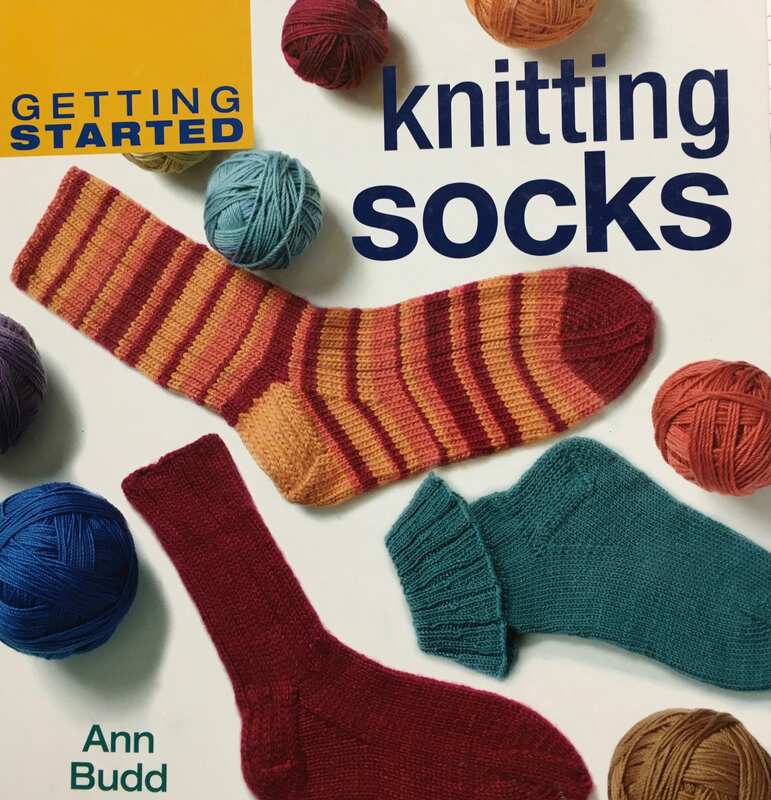 From cast-on stitches to binding off, this handbook details the simple steps needed to turn seemingly complicated sock knitting projects into easy and enjoyable activities. 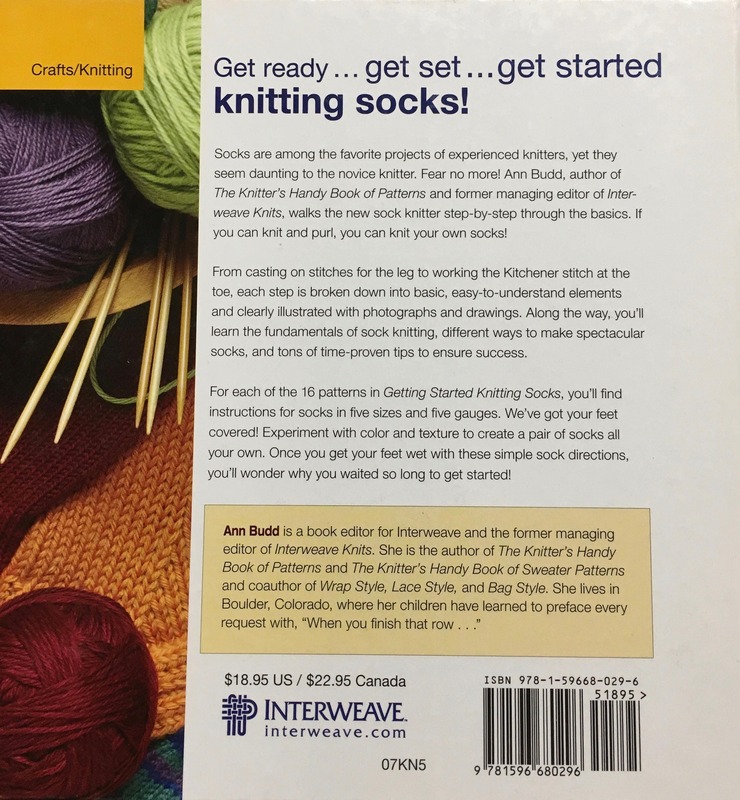 Helpful photographs and instructional drawings ensure that even inexperienced knitters will be able to produce high-quality socks and handle more complicated techniques, such as the Kitchener stitch at the toe. 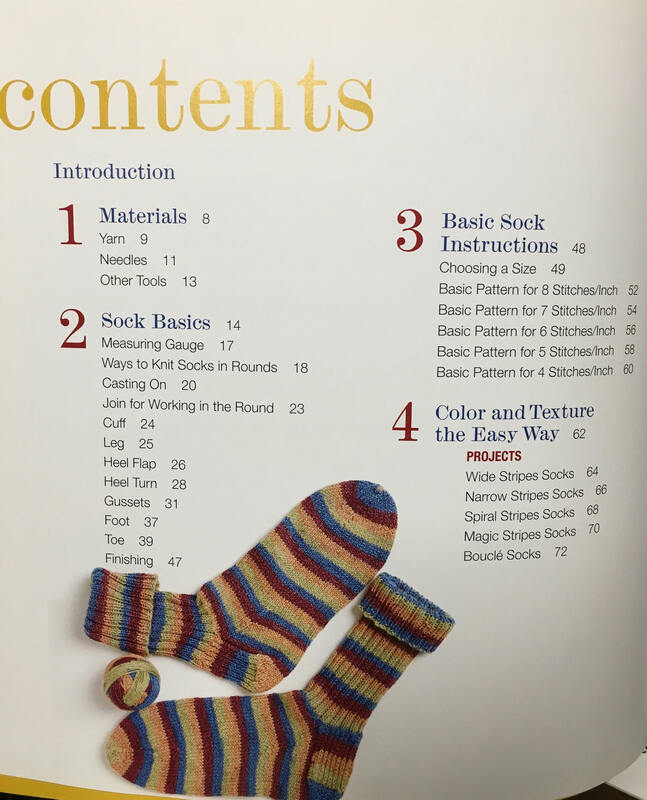 Using instructions for five different sizes--from child through adult large--at five different gauges, knitters can produce styles ranging from delicate dress socks to thick and furry slipper socks. More adventurous knitters can add variety and flair by following one of 16 unique designs or trying one of the dozens of rib, cable, and lace patterns provided. 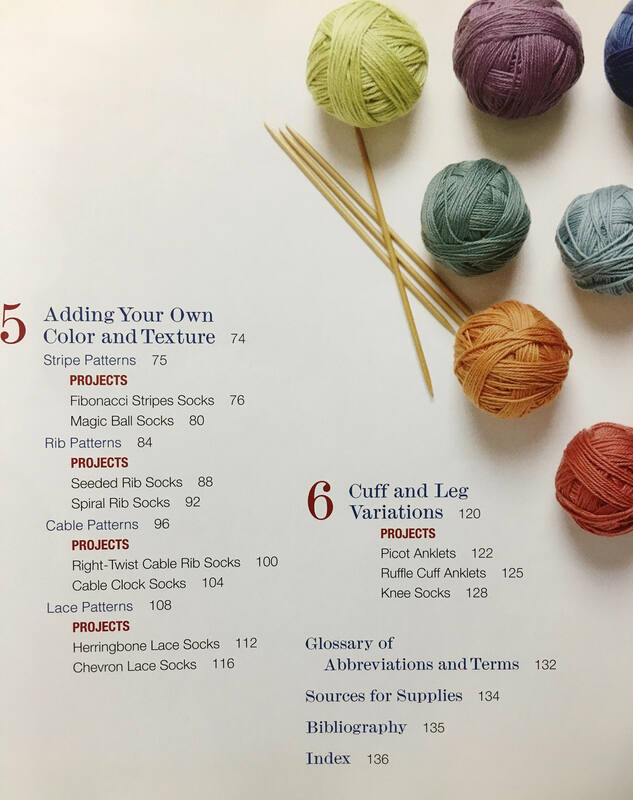 With plenty of tips and a handy stitch dictionary, this guide unleashes the creativity and fun of sock knitting.